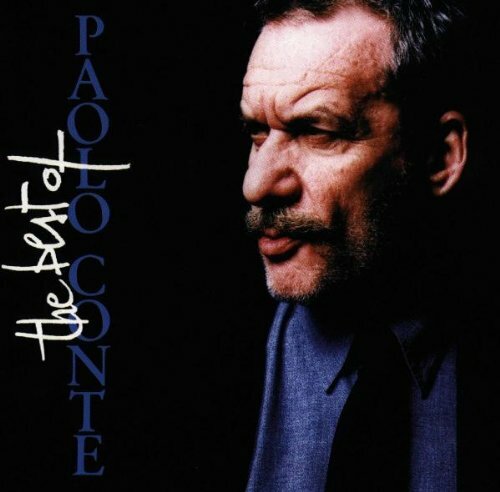 The Best of Paolo Conte by Warner Italy at Silent Rider Music. MPN: 706301686126. Hurry! Limited time offer. Offer valid only while supplies last. Digitally Remastered 20 track collection on Warner. Features the song's 'Via Con Me' and Sotto Le Stelle Del Jazz. Digitally Remastered 20 track collection on Warner. Features the song's 'Via Con Me' and Sotto Le Stelle Del Jazz. 2005.